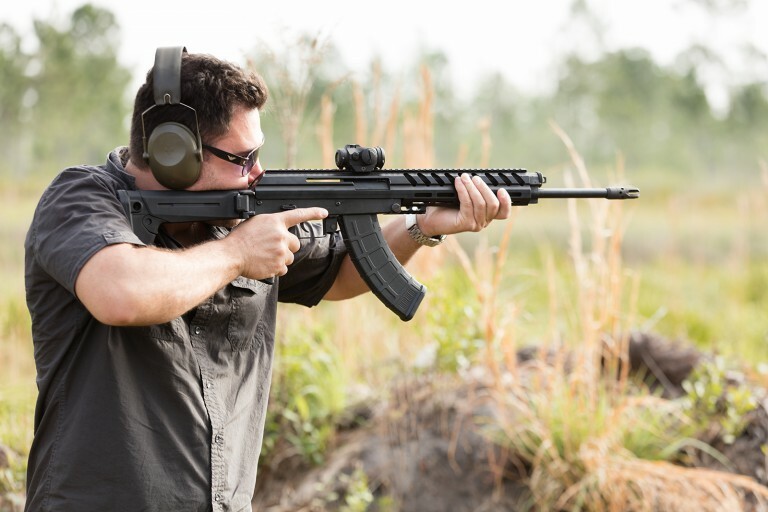 This entry was posted in rifle, weapon and tagged 7.62x39, AK47, AllOutdoor, semi-auto. Bookmark the permalink. A sentence in the article requires an autocorrect correction. The text hyperlink is still broken as of me writing this, but the one on the image works just fine. Good preview, but could really use more detail shots of the rifle itself. Kind of bemused by the idea of comparing the thing to an AK, no matter how directly influenced the design was. In the finite details, it seems like it is much more of an AR18 than an AK, even if it aesthetically apes the AK. And the constant reference and comparison means well but seems in extremely poor foresight — the hordes of AK fanboys, above all else, love cheap crap.